Enrolling with TCTTAC is easy. Contact TCTTAC’s Project Director to get started. 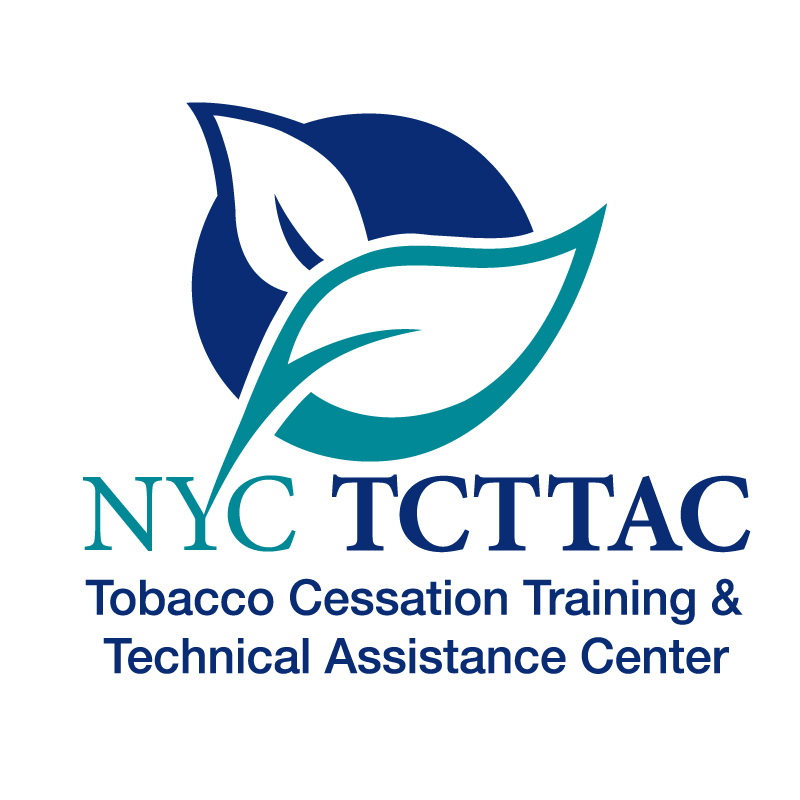 All TCTTAC services are free, but we do recommend a sustained level of commitment from programs and agencies interested in starting the change process with us.